Brave Horse Music produces, promotes and collaborates with singer-songwriters, musicians, artists and theater professionals. We bring critically-acclaimed musical events and talent to audiences and venues Cape-wide and throughout New England! Our main focus of any show is to keep the integrity of the music, while allowing for artistic interpretation by the performers! 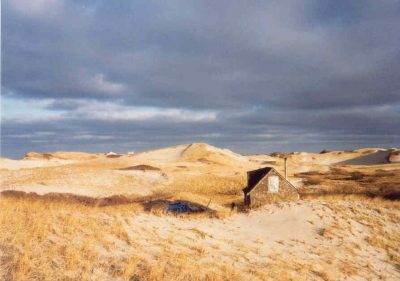 Cape Cod Radio Mystery Theater is a local, grassroots theater group founded in 1982 with the purpose of helping to revive and extend the American genre of Radio Mystery Theater. Through a series of original radio mysteries and thrillers set on Cape Cod, the group’s programs have been heard on more than 225 NPR stations and distributed nationally across bookstores, libraries and the Internet. Professional theater in an intimate setting! 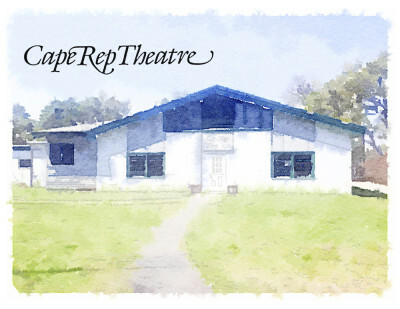 Artists who wanted to develop a company dedicated to creativity and professionalism founded Cape Rep Theatre in 1986. The company has worked hard to choose plays and musicals that continually challenge the artists who work here whether those artists are actors, designers, directors or technicians. We want to work with the best theater we can find. Often our choices are works that may not ordinarily be produced because we try not to let size of cast, degree of difficulty (or relative obscurity!) step in the way of choosing a show. And, most important, we have and will continue to produce new work. Come find us! 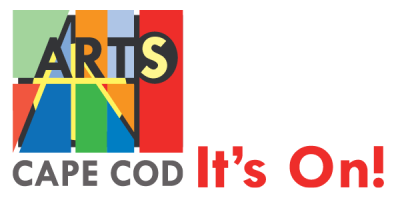 Elements Theatre Company is a non-profit, professional theatre ensemble of 16 artists in-residence who perform both classical and classically rooted modern works year-round in Orleans, Massachusetts. It is our joy and privilege to explore and communicate the deepest truths of the human condition through dramatic storytelling and imaginative stagecraft.Founded in 1992, Elements has performed and studied at home and abroad, touring in North America, Europe, and South Africa. Performance highlights of the past decade include A Midsummer Night’s Dream, Twelfth Night, Cherry Orchard, Pillar’s of the Community, A Christmas Carol, God of Carnage, The Dining Room, Rumors, Lion in Winter and Lady Windermere’s Fan.The company maintains an active, ongoing training program, with intensive professional studies in London, New York, Chicago and at home. 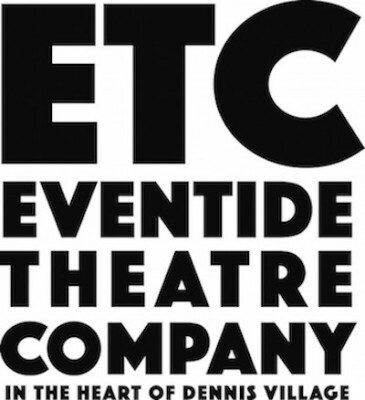 Eventide Theatre Company presents plays, concerts and media events to promote the understanding of social diversity, music, dance, and the art of playwriting and songwriting. Eventide is a 501 (c)3 non-profit organization. 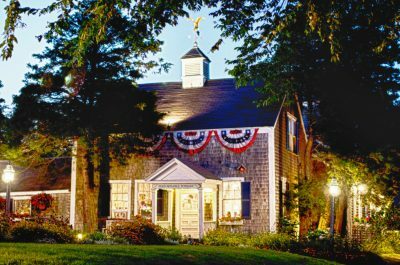 Payomet Performing Arts Center presents professional music, theatre and film screenings that bring a mix of exciting entertainment and strong social values to various Cape venues throughout the year and in the summer to its tent in North Truro. 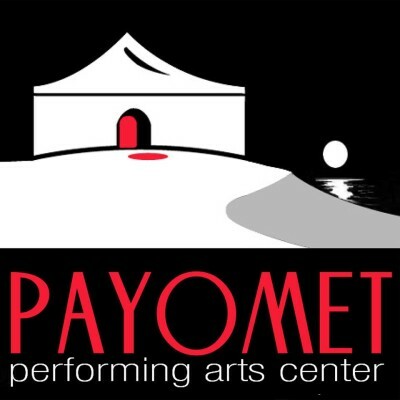 Payomet Performing Arts Center is a non-profit organization. 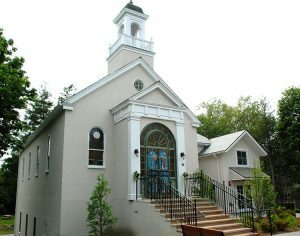 The Academy of Performing Arts is a non-profit organization that stages year round productions of live theatrical performances in a unique and historic arena theater setting and produces a wide array of educational opportunities in the performing arts, all serving the greater Cape Cod community from its home in Orleans. 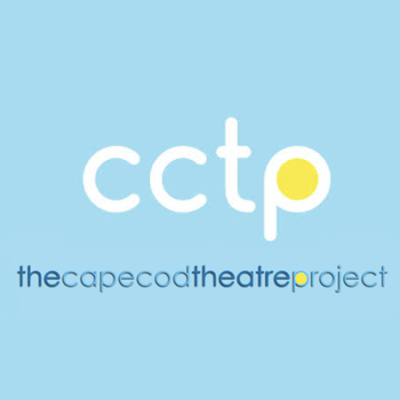 During the month of July, professional actors, directors and playwrights flock to Falmouth to develop new plays at the Cape Cod Theatre Project. Each weekend in July – on Thursday, Friday and Saturday at 8 p.m. – audiences get to experience a newly developed play for the first time. These modestly staged readings of plays instantaneously provide the playwright with invaluable information about their as-yet-unproduced work. Each presentation is followed by a moderated talkback session with our audience, conducted by our artistic director, and including the cast, director and playwright. Be the first to hear a play that may very well have a future life on the American stage! Summer theater at its best, featuring University of Hartford’s Hartt School theatre majors and guest artists in eight stunning productions a summer. While a training program for graduate and undergraduate students in all aspects of theater, Monomoy productions are truly professional. Enjoy the intimacy of this charming theater in the heart of Chatham! 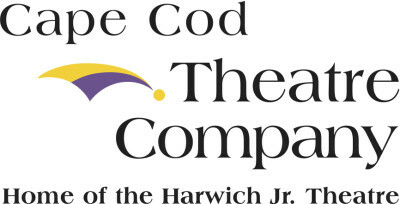 Founded in 1985, WHAT is the award-winning non-profit theater on Cape Cod that the New York Times says brought “a new vigor for theater on the Cape” and the Boston Globe called “a jewel in Massachusetts’ crown.” Boston magazine named WHAT the Best Theater in 2004 and the Boston Drama Critics Association has twice awarded WHAT its prestigious Elliot Norton Award. For its 30th anniversary season, Wellfleet Harbor Actors Theater presents a world premiere comedy, a play that helped launch Julie Harris’ career, a new social comedy with music, a rarely-produced Tennessee Williams comedy in collaboration with the Provincetown Tennessee Williams Festival, a new mystery in the WHAT for Kids Tent, a gala fundraiser with celebrity barbecue chefs, and a live music series.